If you have plans to build a home or remodel your current one, you might be enticed this winter by the image of a warm fireplace. Few things make a place quite as homey as a glowing fire around which you can warm up your toes, sip on a cup of cocoa, and watch as winter passes by outside. 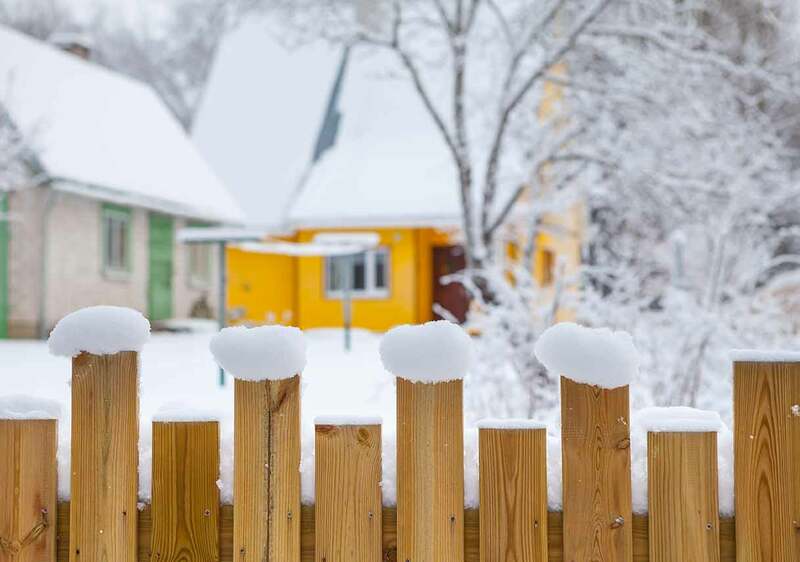 However, it’s important to consider which type of fireplace and chimney is right for your home before creating your respite from harsh winter weather. 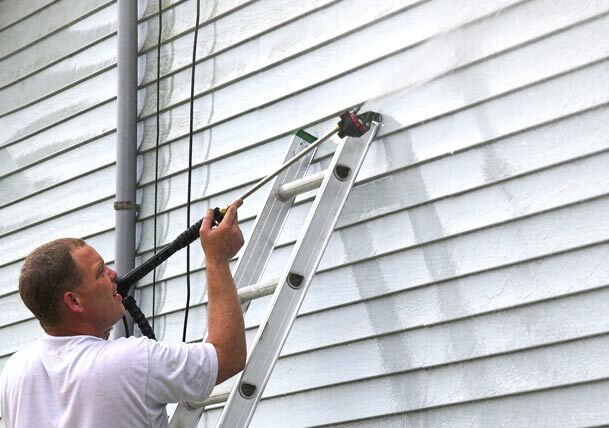 Homeowners looking to install a chimney or fireplace need to do their research and work with reputable professionals. 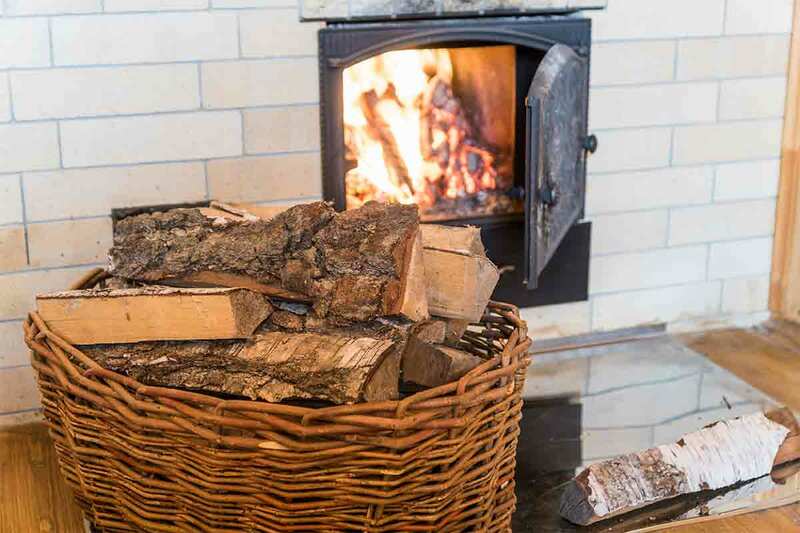 Not only can choosing the right chimney and fireplace help reduce the risk of fire hazards, wasted energy, and unwanted pests, it can also enhance the aesthetic appeal of both the inside and outside of your home. The chimney that’s right for you depends greatly on the type of fireplace that you want installed in your home. If you simply want a decorative heating appliance, a prefabricated fireplace and metal chimney might be best for you. Those who enjoy building fires year after year might prefer a masonry fireplace and chimney. 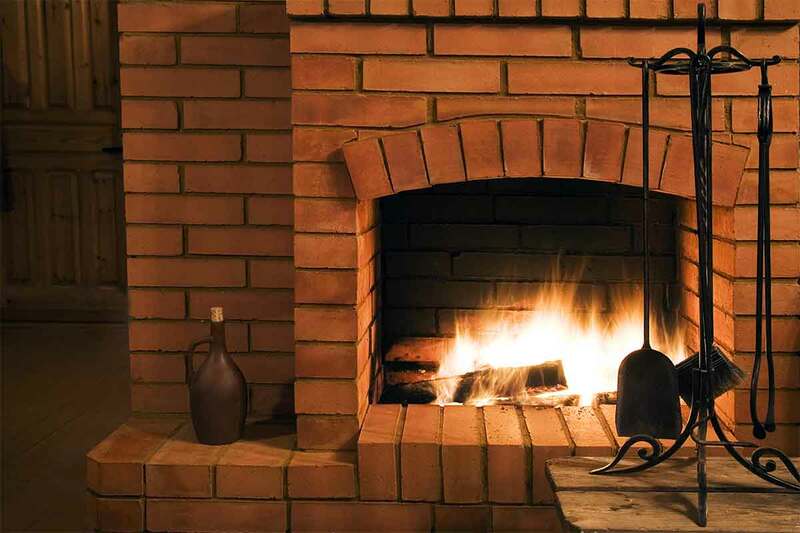 Often referred to as typical fireplaces, they are built from bricks, blocks, or stone and mortar. Masonry fireplaces usually accompany masonry chimneys. A relatively modern addition to many homes, these fireplaces consist of fireboxes made from sheet metal. Your choice of a prefab fireplace will likely dictate the type of chimney in your home because these types of fireplaces are engineered to work in tandem with a specific chimney. 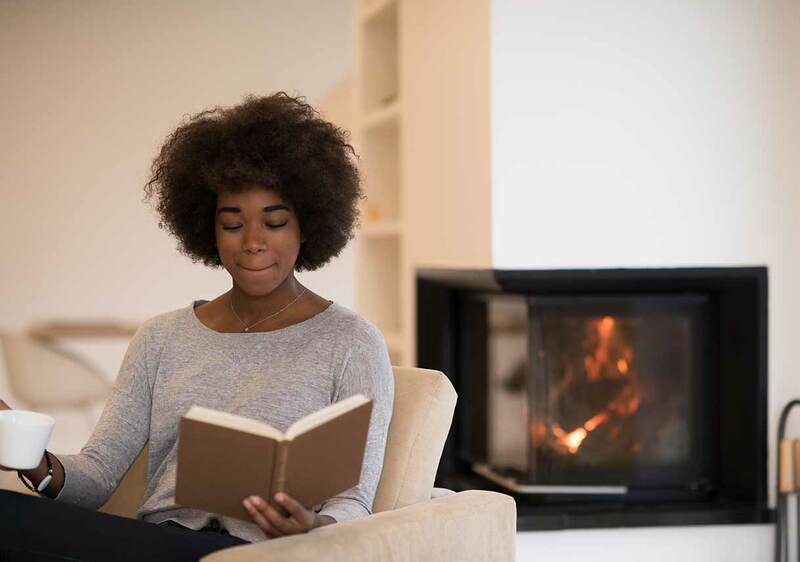 If you install your factory-built fireplace with the appropriate chimney (usually detailed in the owner’s manual or purchased as one set), you will ensure that your system works safely. Used largely in the 1800s, these fireplaces have witnessed a surge in popularity in recent years, particularly as the cost of energy has risen. Wood-burning stoves contain a stovepipe that rises from the base; however, be careful not to confuse this with a chimney. You cannot simply aim your stovepipe out the window or through the roof. 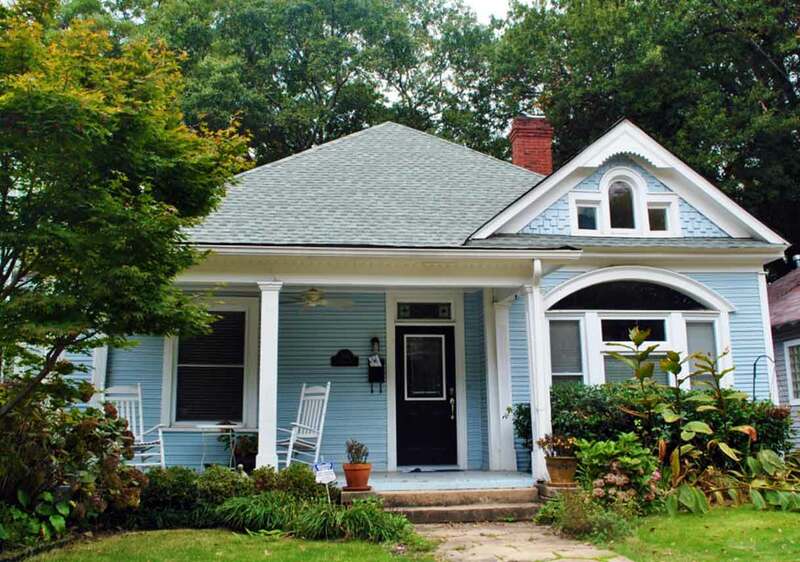 A proper chimney, whether masonry or prefab, must be installed around the stovepipe. There are two main types of chimneys: masonry chimneys built from stone and mortar, bricks, or blocks, and prefabricated metal chimneys. While brick chimneys are what come to mind for many people as the most typical installation in a home, metal chimneys can be designed to reflect the homeowner’s style. Like masonry fireplaces, these chimneys are constructed from bricks, blocks, or stone and mortar. They can be constructed in a frame as thin as a single brick, or for increased safety, of multiple layers of bricks, blocks, or stone. Regardless of the thickness of the frame, consider adding a chimney liner to support and protect your chimney. Chimney liners. All local building codes require the use of chimney liners for the safe and proper venting of a fireplace. 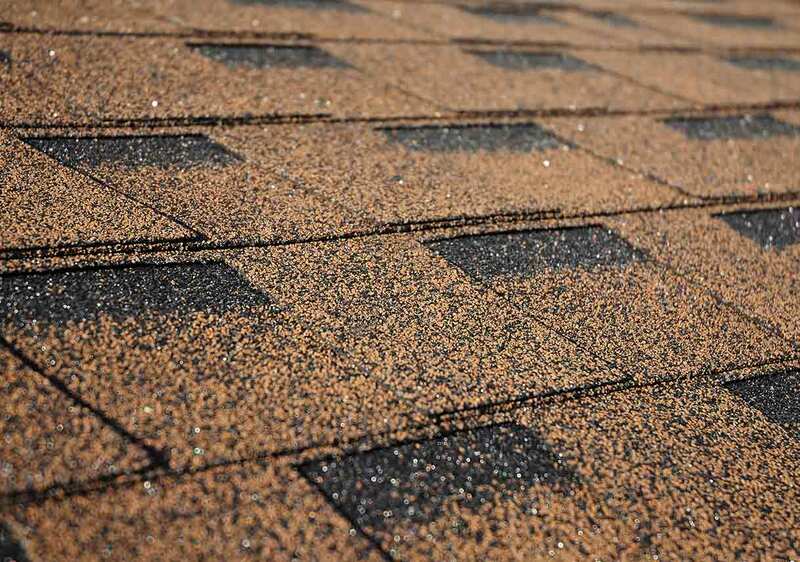 There are three main types of liners: clay tile, metal, and cast-in-place. 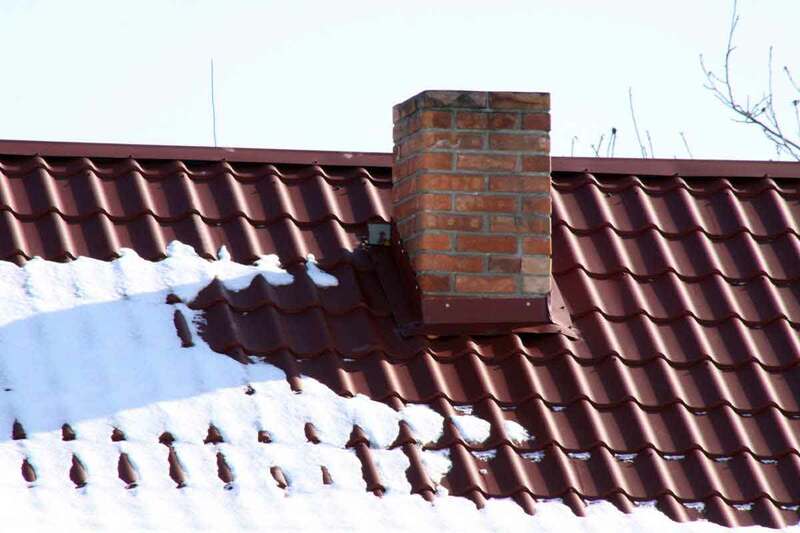 Clay tiles are inexpensive, but they do not withstand the rapid temperature changes in a chimney as well as other materials. The tiles can crack, requiring immediate repair and replacement. The type of metal chimney liner you need depends on your fireplace. Aluminum liners should only be used in tandem with gas appliances that specify an aluminum venting system, but stainless steel liners work equally well on gas fireplaces, traditional fireplaces, and wood-burning stoves. Cast-in-place liners provide interior structural support for chimneys as lightweight, cement casts that are installed on-site. 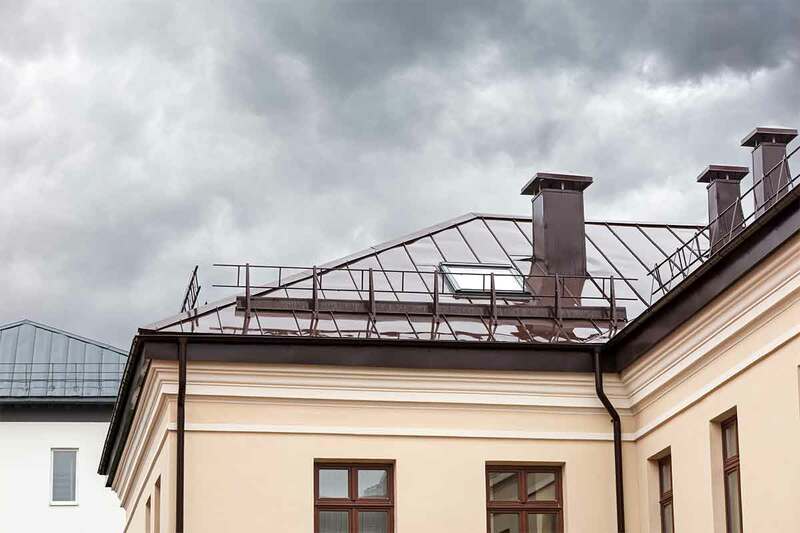 Typically either double- or triple-walled, metal chimneys can be enclosed within a masonry chimney chase, wooden structure, or sided frame for aesthetic purposes. 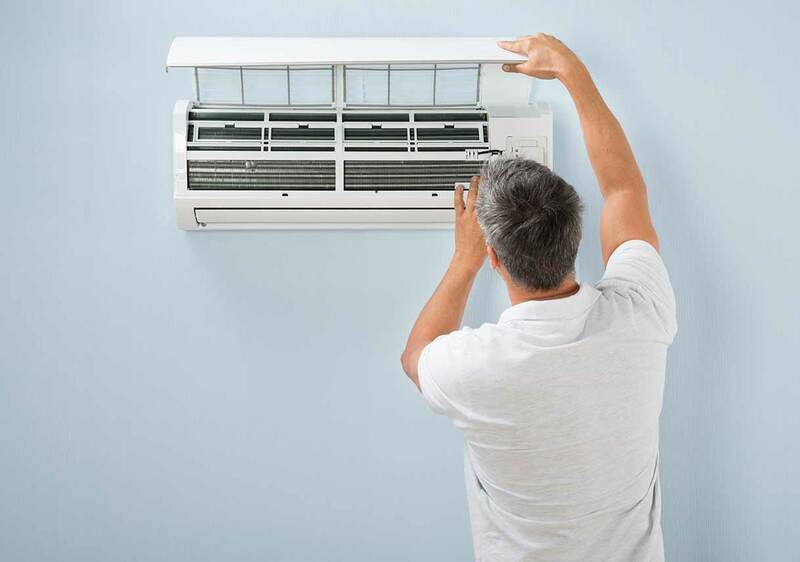 A double-wall construction contains insulation between the walls, while a triple-wall construction allows air between the layers to either dissipate heat (air-cooled chimneys) or provide insulation (air-insulated chimneys). Before installing a metal chimney, be sure to check with the manufacturer of your fireplace to make sure that they will operate safely with one another. Which chimney and fireplace combination is right for your home? For a more thorough answer to that question, consult a professional. Local chimney and fireplace companies will be able to make suggestions based on your budget, climate, and neighborhood favorites. 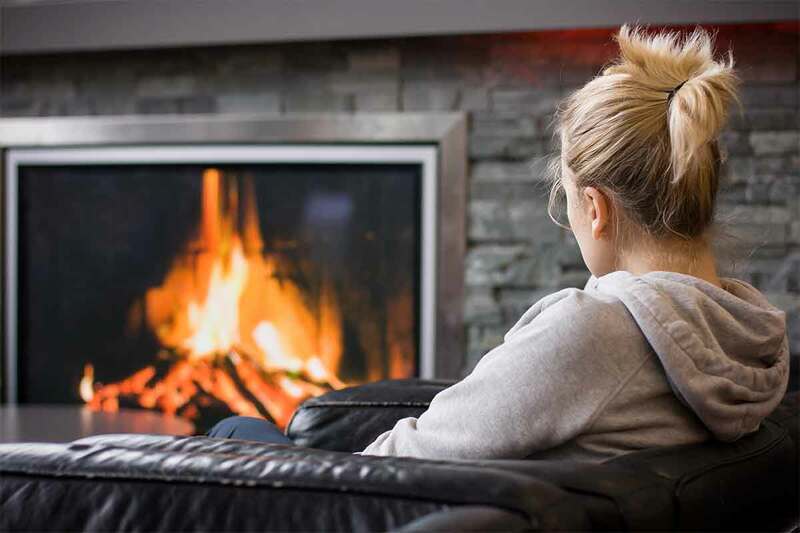 With a competent professional to ensure the safety and durability of your chimney and fireplace, you can look forward to enjoying cozy fires for many winters to come.